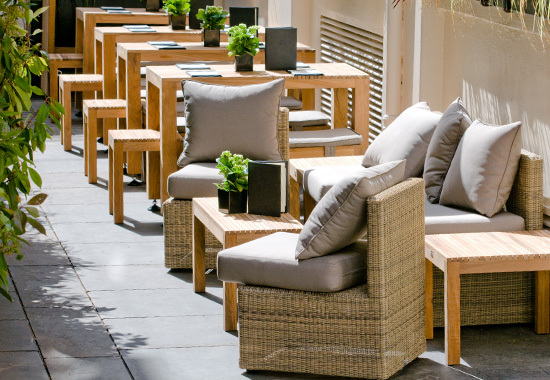 perfect venue for summer parties, product launches, private dining other summer time corporate events. 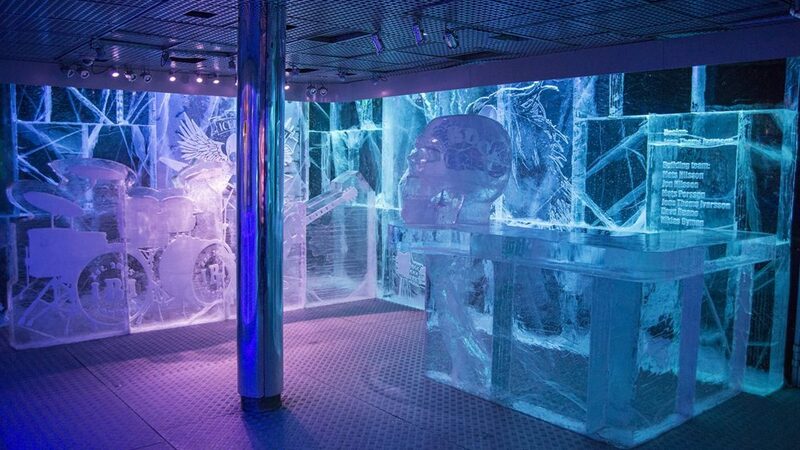 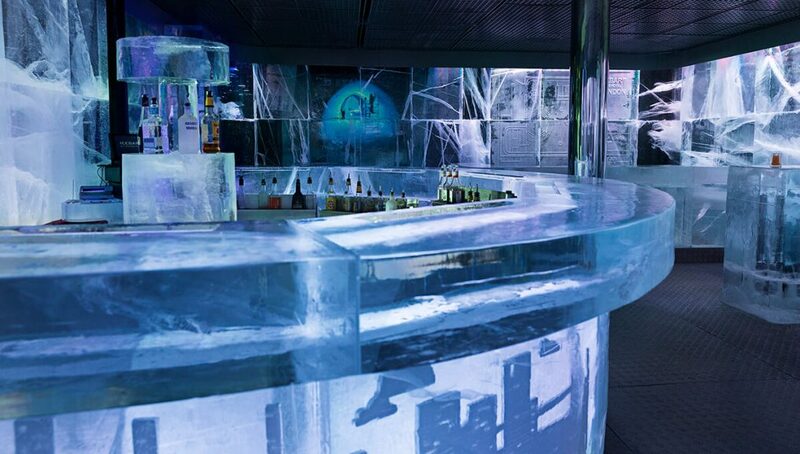 Belowzero Ice Bar is split into three areas with outdoor space and one icy one (perfect for cooling off on a hot summer day!) 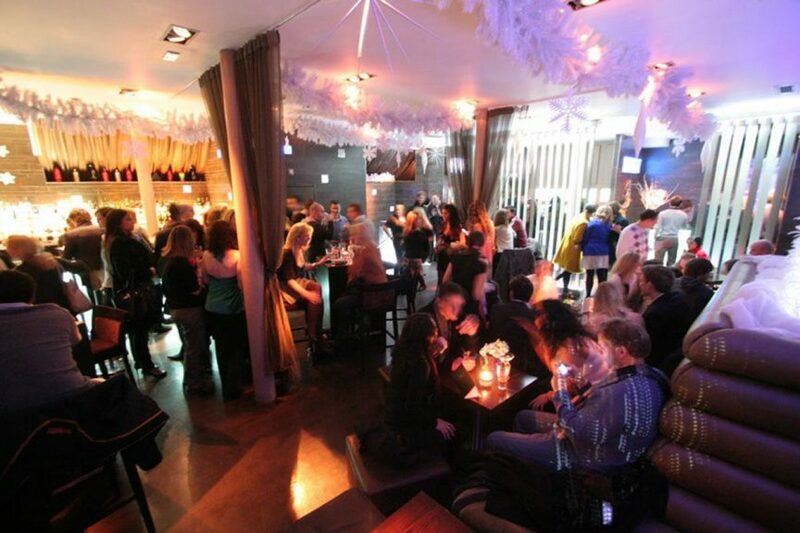 , with a total capacity of 270.